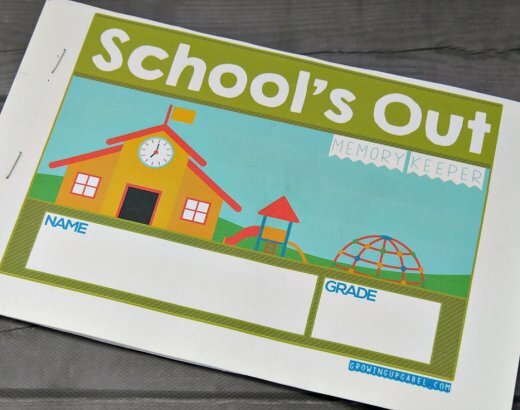 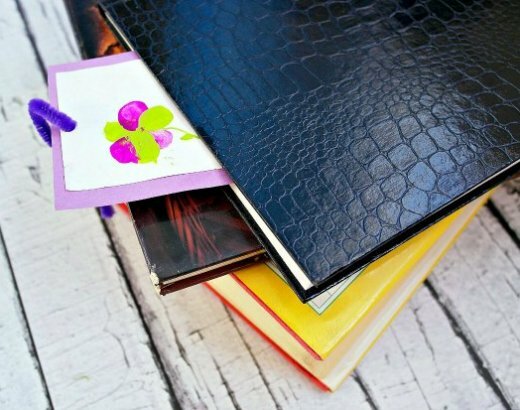 Skip an expensive year book and make a school memory book for autographs! 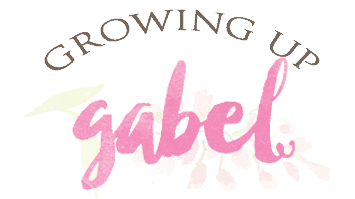 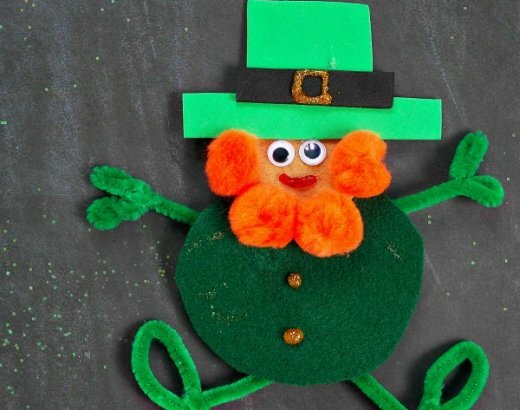 Looking for unique kids painting ideas? 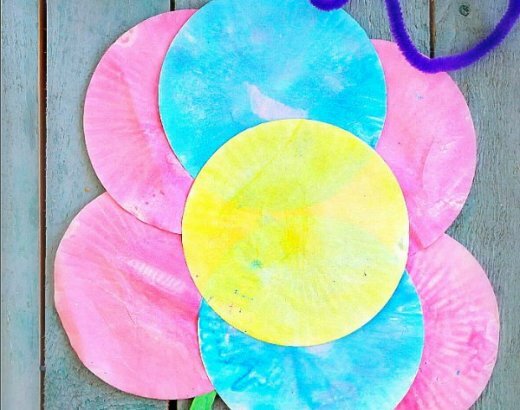 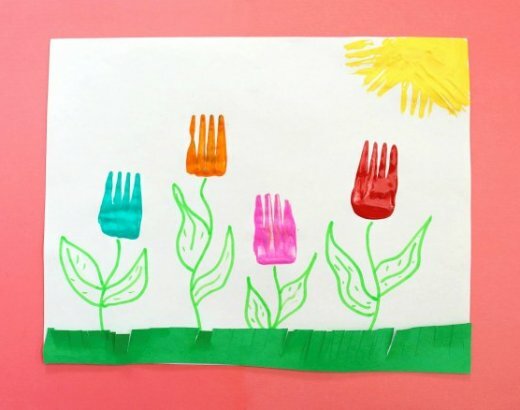 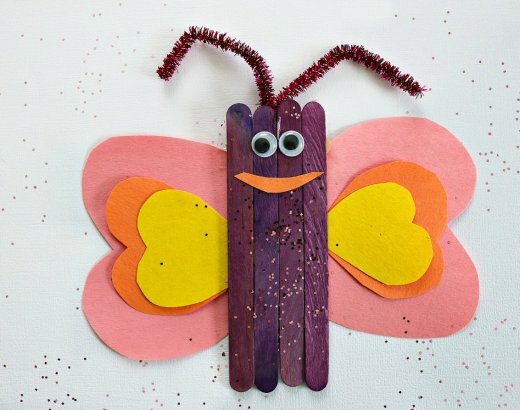 Skip the brushes and use forks in this painting crafts for kids.